Spey rods rose to popularity in the Pacific Northwest due to their ease of use for targeting anadromous fish. 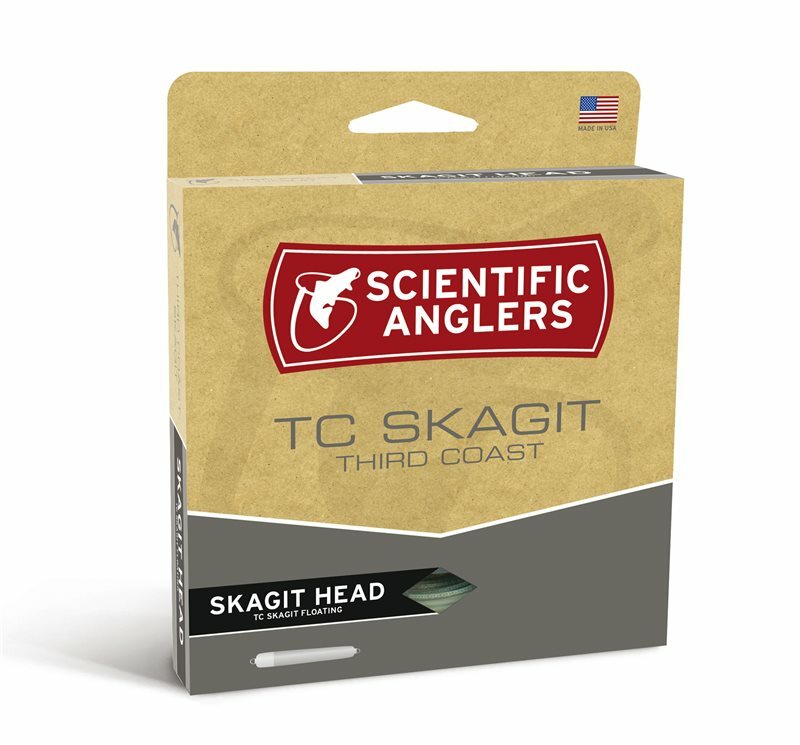 Our floating Third Coast Skagit is designed to work in concert with two-handed rods to cast heavy sink tips and large flies for salmon and steelhead. Its short-head design loads rods quickly, and the short taper provides enough power to turn over even the largest flies. The kit comes with a full selection of TC Textured Tips to complete the perfect Spey setup.